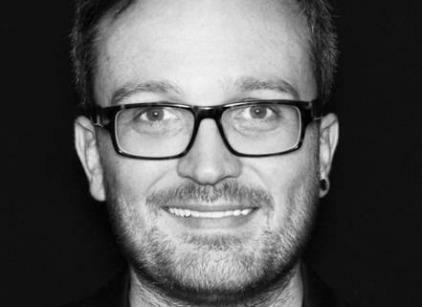 M&C Saatchi PR has hired Steve Strickland, a senior creative at Freuds, to a new role of global executive creative director. The agency said Strickland’s main focus would be to "ensure creativity and content creation remains at the heart of the business following rapid expansion – working closely with key clients and teams to deliver impactful brand campaigns". The role will be split across London, New York and other key international offices. Strickland, who was creative director of Weber Shandwick UK before moving to Freuds in 2012, will report to global CEO Molly Aldridge. She said: "I look forward to welcoming Steve into the agency and having worked closely with him previously I know he will bring commitment, passion and bags of creativity that will absolutely benefit our clients, culture and business." Strickland said: "The ambition of M&C Saatchi PR both locally and internationally is too exciting to ignore. "This is a business with a strong, passionate culture and a great creative heritage – I look forward to helping the agency continue this focus on creativity worldwide and, hopefully, build on its trophy cabinet."